Every day the outdoor mobile media industry is growing. Advertisers have realized mobile billboard truck advertising is very effective since it travels with their customers. Exposure is increased because you can’t miss a 10′ X 20′ billboard truck on the road. 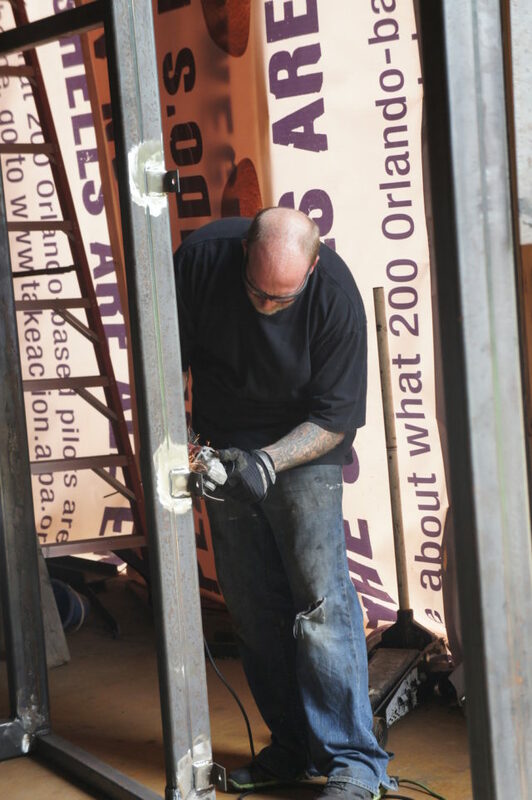 Beginning in 2005, Ad Runner expanded into billboard truck fabrication. Our custom fabricated mobile billboard trucks are built to the highest quality with a design that makes banner changes simple. The framing system on our truck allow banners to be changed in a little over an hour in any weather condition and you will never have to worry about wrinkles or a flapping banner. Your advertisement will always have a tight, professional look while campaigning. 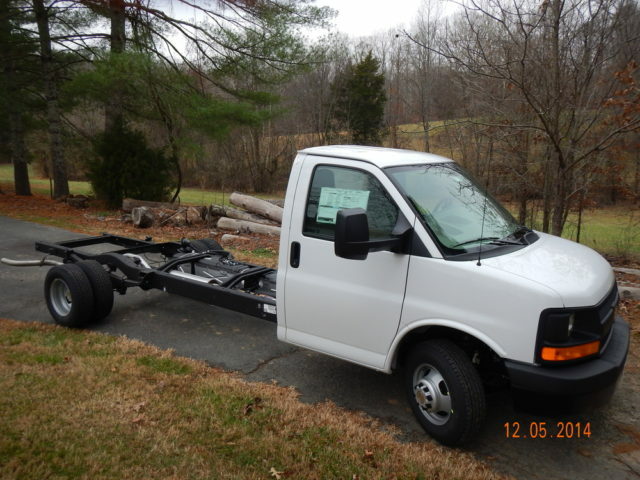 Our standard mobile billboard truck body is 10′ X 20′ and is affixed to a Chevy Express Cut Away chassis. We offer it without lights or we can backlit the unit for a sleek, attention grabbing look. We can also up fit with real time gps units, allowing you or your client a real time look at the trucks route and locations. Also available are PA systems and other options that you may need. 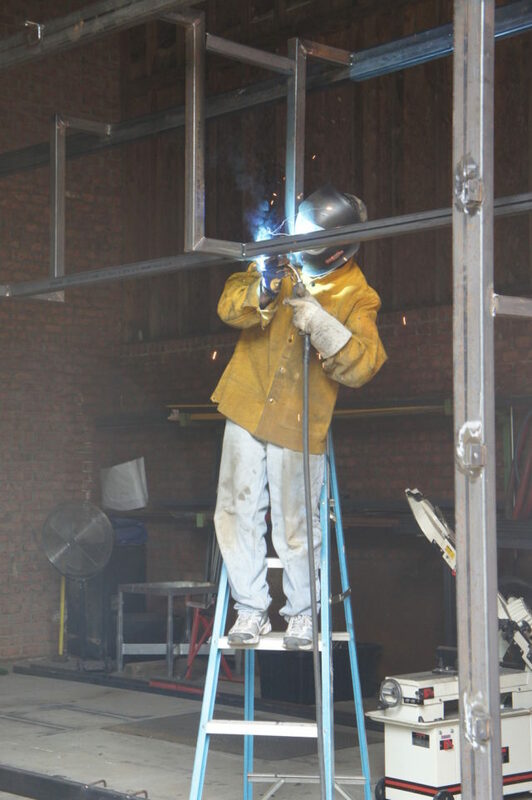 Since our trucks are custom fabricated our body sizes can be modified or adjusted to fit your particular needs. 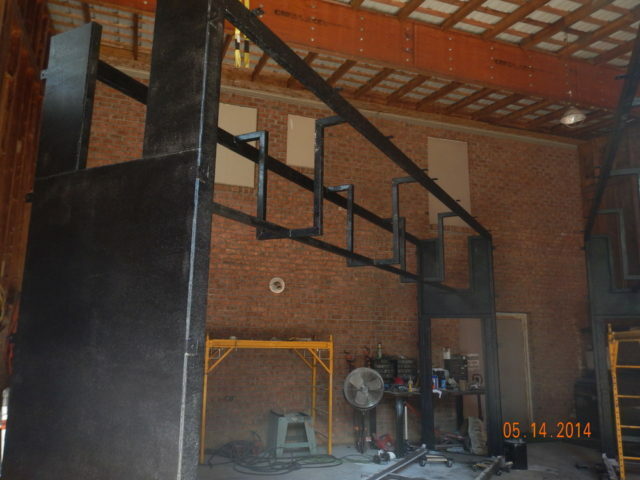 We can also fabricate on any chassis allowing our clients the benefit of choosing their favorite vehicle or manufacturer. Whether you are looking to start a mobile advertising business, expanding an existing advertising business or simply buying the truck to advertise your current business, our mobile billboard trucks are sure to attract the attention you desire! 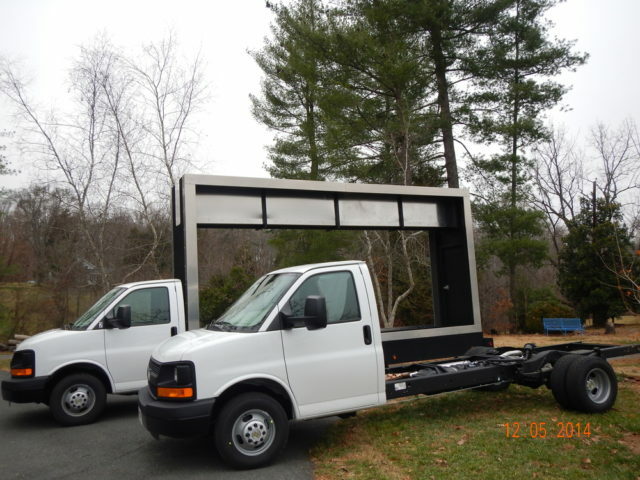 Check out our blog for a list of current used mobile billboards for sale. Any used unit can be upfitted with any extra option at time of purchase. Delivery on our used units is optional and can be quoted upon request. We take pride in the vehicles we build and believe in turning out a quality product. 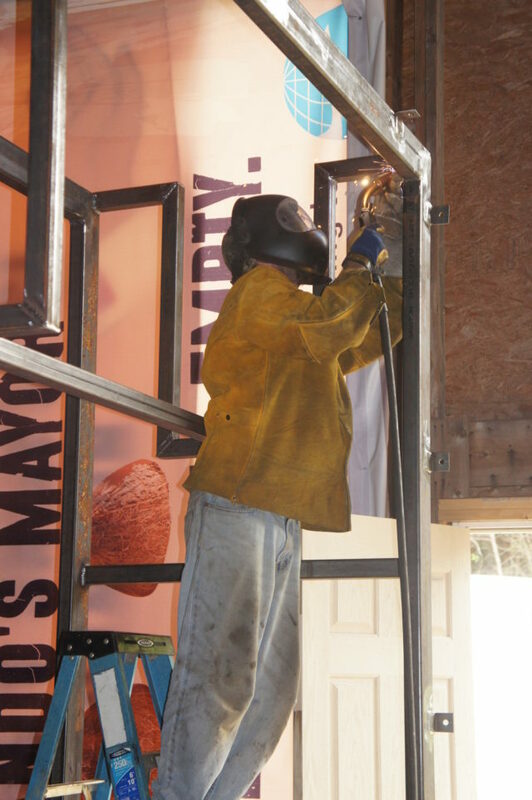 We are hands-on in every aspect of fabricating mobile billboards from the time we acquire the chassis to the time of delivery. Our standard mobile billboard body is 10 ft. tall x 20 ft. long and is affixed to a Chevy Express Cut-Away chassis. We offer it without banner lighting or we can backlite the unit for a professional, attention grabbing look. Since our Mobile Billboard trucks are custom fabricated our billboard body sizes can be modified to fit your particular needs. 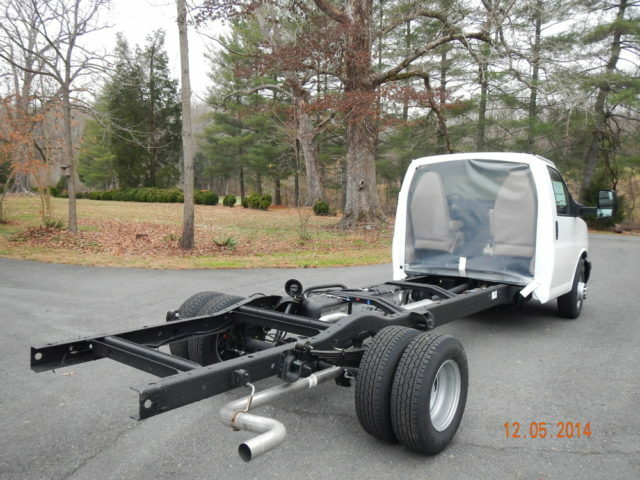 We can also build on any chassis allowing our clients the benefit of choosing their favorite vehicle or manufacturer. 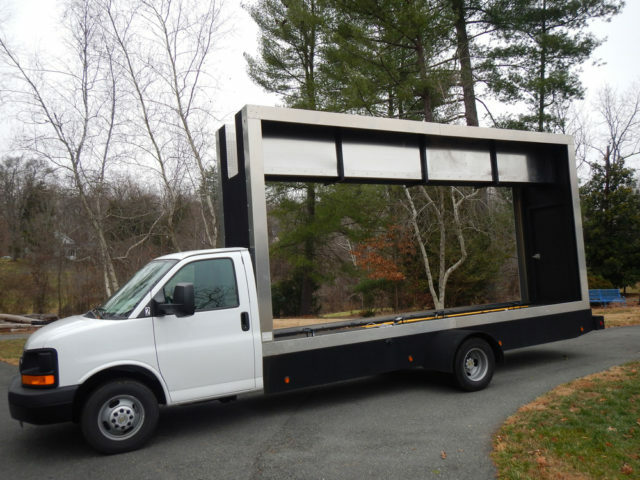 If you already own a delivery truck, but would like to use it for your advertisement we can install the patented framing system on any box truck, turning it into a mobile billboard truck. 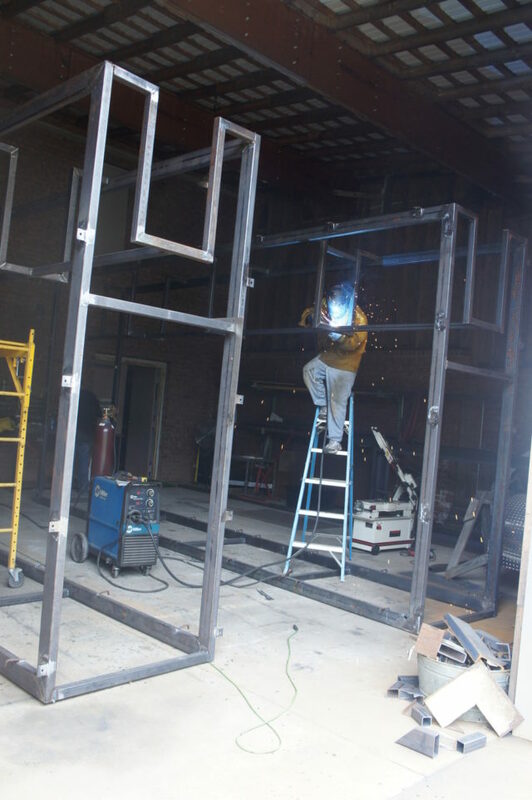 For a truck fabrication proposal or a quote to install the framing system please contact us. 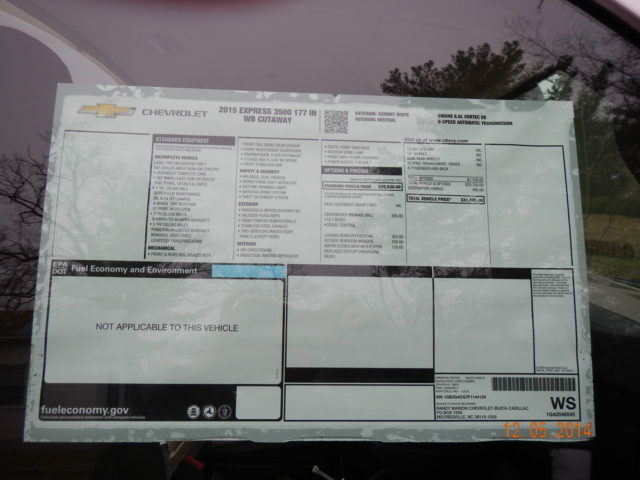 We will be happy to provide you with a quote based on your particular needs. Put our fleet of well maintained billboard trucks and professional drivers to work for you.